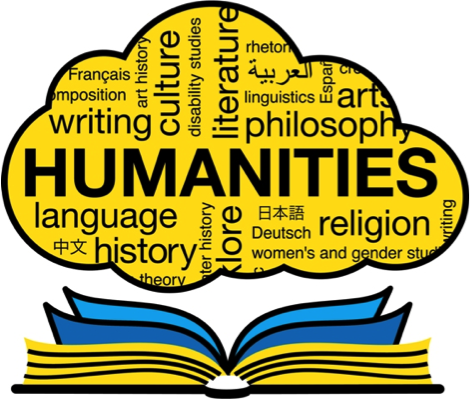 We are less then two months away from The Making of the Humanities VII. After the selection of panels and papers, and the completion of the registration process, we are proud to present a packed, rich and high quality conference program which you can access here. Please note that the program is still pre-final because not all details are filled yet and minor adjustments possibly might still occur. You can register for the conference as a participant, even if you will not act as a presenter, commentator or chair. Please follow the instructions for registration here. 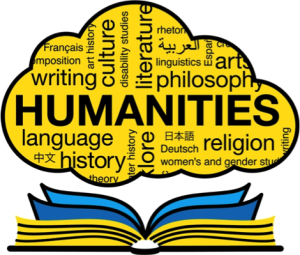 For questions about registration, the pre-final program or any other inquiries related to the conference, please contact us via historyhumanities@gmail.com.